This is a letter that went out to parents of Niwot schools today. If you are a parent in Saint Vrain Valley School District, not just Niwot, PLEASE attend this meeting. Prior to attending and/or if you are unable to attend, I suggest learning about FASTER Colorado at fastercolorado.com and then asking the superintendent and Boulder County sheriff to learn more about that program. FASTER Colorado trains school staff volunteers on various aspects of protecting students with firearms, including deep concealment and trauma aid. Thank you for your continued support of the teachers, staff and students who make St. Vrain Valley Schools such an outstanding environment for our children to thrive. This past year was truly remarkable with incredible growth in student achievement and many state recognitions for athletics, the arts and other co-curricular programs. As we prioritize continuous improvement in academic achievement and student engagement, we also look for ways to enhance and secure our learning environments. 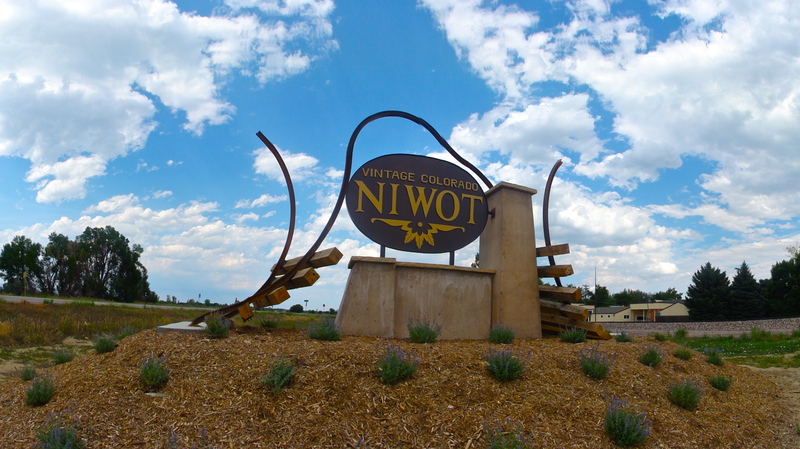 Toward this end, we have scheduled a meeting with the Niwot Feeder Community to gather input on a proposal from the Boulder County Sheriff’s Office related to school safety. In their proposal, the Sheriff’s Office is asking St. Vrain to approve piloting a program that would allow them to securely store a long range rifle inside Niwot High School’s main office in a locked safe. In regards to their proposal, they believe strongly that this will facilitate a better response time to an incident and provide the School Resource Officer with an important additional resource. We understand how important these conversations are; therefore, we want to receive input from our community before the Board of Education makes a decision related to this request. Our highest priority is ensuring the safety and well-being of our students, and believe that our families and law enforcement partners are essential to keeping everyone in our community safe. I look forward to our meeting on Thursday, June 7, and again, thank you for your dedication to our students, teachers, staff and community.